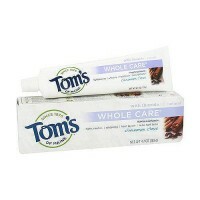 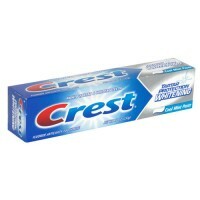 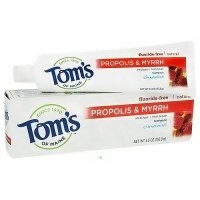 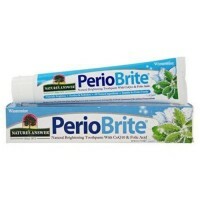 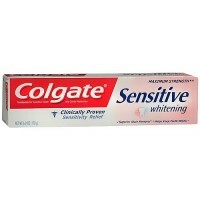 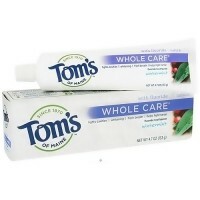 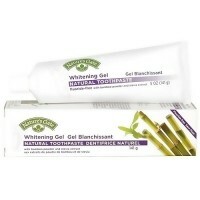 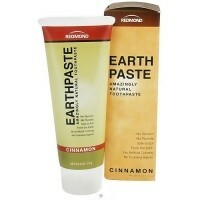 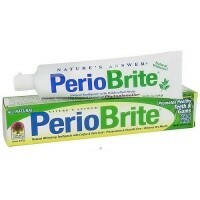 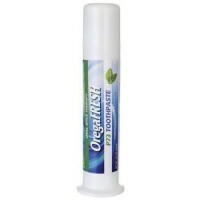 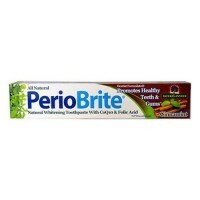 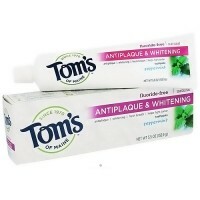 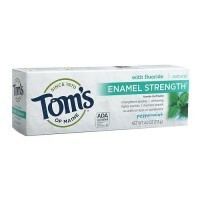 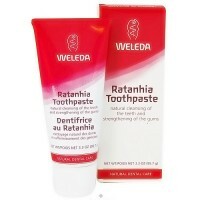 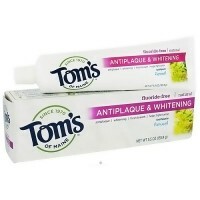 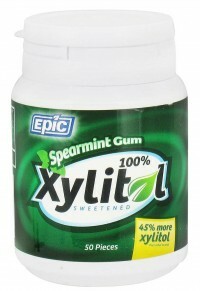 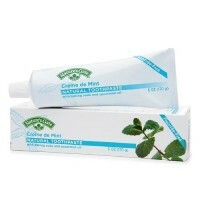 Invigorates and soothes sensitive gums, deters formation of plaque and tartar, and purifies the mouth and breath. 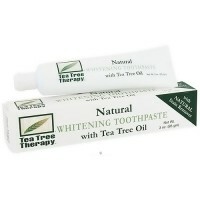 It combines the natural tooth-whitening fibre Peelu with the astringent and potently invigorating properties of Neem and 21 other barks, roots, plants and flowers that have been esteemed for centuries by Ayurvedic Specialists for their separate and combined efficacy in maintaining superior dental hygiene. 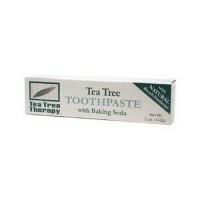 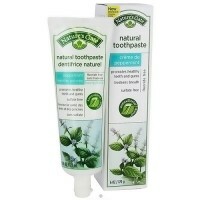 23 Special Herbal Extracts For Optimum Care Of Teeth & Gums With Neem & Peelu, Including The "Toothbrush Trees"
Concentrated: Lasts 3 Times Longer! 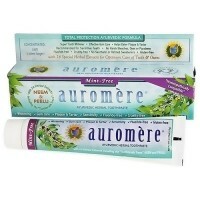 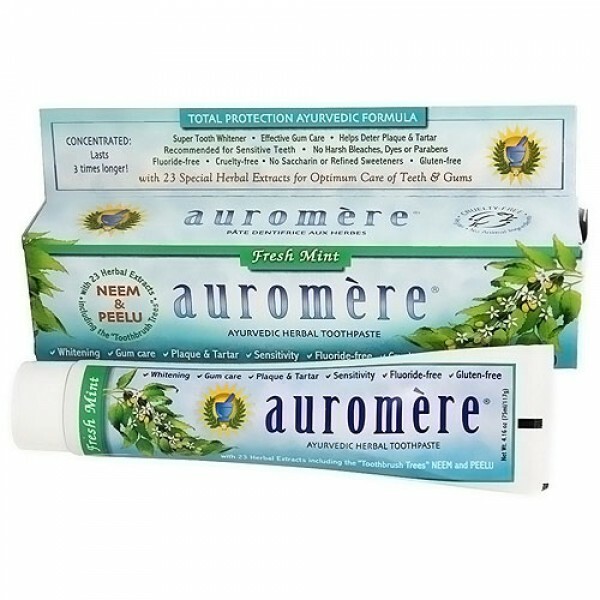 Daily use of Auromere Toothpaste and Mouthwash, combined with flossing and tongue scraping, provides a total Ayurvedic dental hygiene program that gently and naturally cleans and polishes teeth to their whitest, invigorates and soothes sensitive gums, deters formation of plaque and tartar, and purifies the mouth and breath.